Cataract Treatment | Lewis County Eye & Vision Inc. While most people associate cataracts with aging, a diagnosis is often a surprise to most patients. Our Chehalis eye doctor says this is because the disorder generally develops very slowly. Regular comprehensive eye exams at Our Lewis County Eye & Vision optometry practice are important for diagnosing this condition and enjoying optimal vision. The lens of an eye is normally clear. Changes in the eye cause a cataract, which clouds the lens. Cataracts can cause a person’s vision to resemble the view when looking through a frosty window. In its early stages, a cataract might not disturb an individual’s eyesight. However, as it progresses, it will probably interfere with vision. While some patients develop a cataract in just one eye, having them in both is much more common. Our optometrist adds that each cataract might grow at a different rate when both eyes are affected. In rare cases, a cataract might be present at birth or during infancy. It could also form after an eye injury or surgery for another eye issue. Our optometry practice uses a number of tools to diagnose cataracts after taking an individual’s health history. During a comprehensive exam, a patient might undergo visual acuity measurements, eye refraction, assessment of the retina and the lens in each eye, eye pressure measurements, and additional tests for color vision and sensitivity to glare. 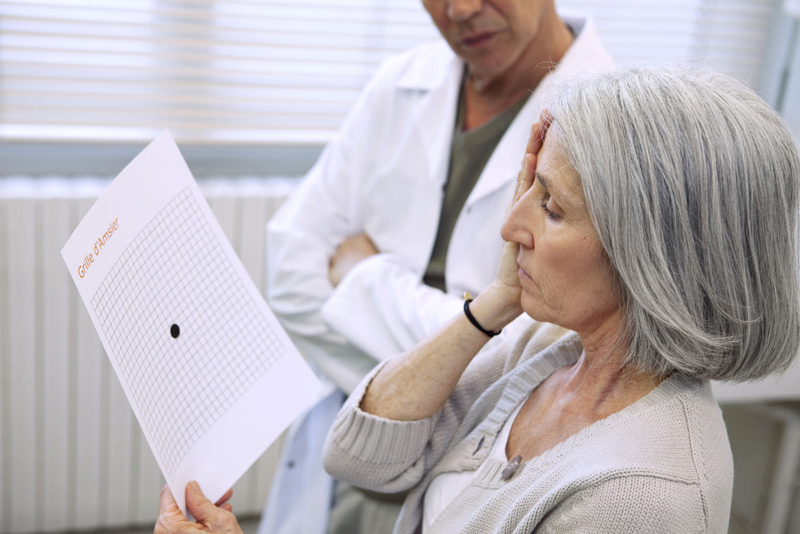 We treat a cataract according to the degree of visual impairment it causes. In its early stages, this means careful monitoring. As it progresses, changes in corrective lenses and anti-glare coatings are common. When a patient is no longer able to accomplish everyday tasks, our doctor provides a surgical referral. The only way to cure a cataract is to surgically remove the lens on which it resides. After doing so, the surgeon replaces the affected lens with an artificial one. Protect your vision with regular vision exams from our Chehalis optometrist. Our Lewis County Eye & Vision eye doctor provides full-service optometric care for patients of all ages. Be sure to call us today at 360-748-9228 to schedule an appointment.